Looking to get creative this weekend? 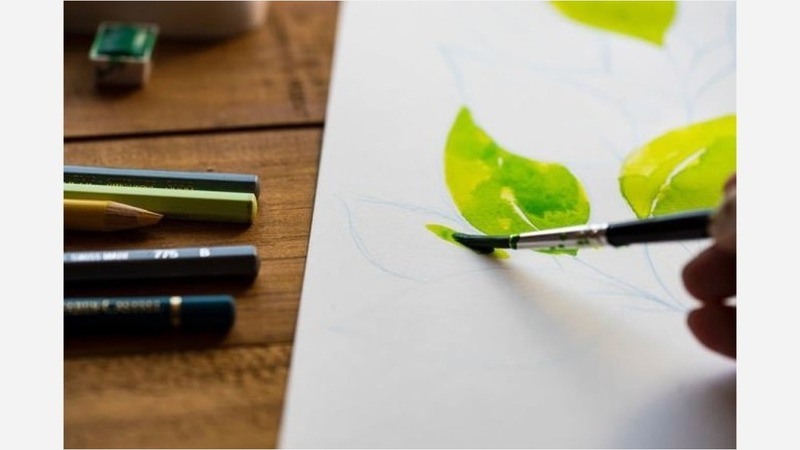 From a make-your-own essential oils workshop to a fashion show touting local designers and models, there are plenty of opportunities to get your creative juices flowing this weekend. Drop by Zen Den Studio to learn how to make your own natural remedies. 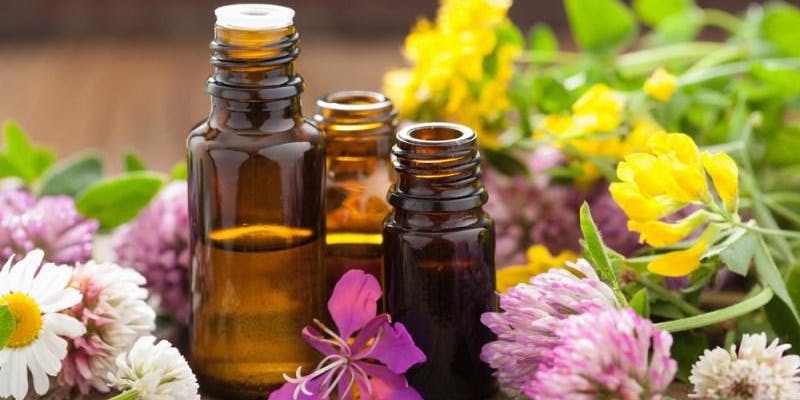 You'll hear how different essential oils impact the body and how to incorporate them into your everyday life to enhance your health and wellness. When: Saturday, June 10, 3-4 p.m. Celebrate local fashion at The Beauty of Fresno Fashion Show. 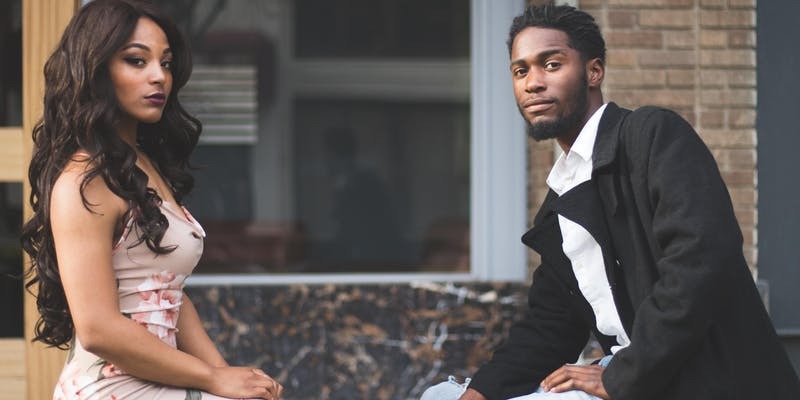 Hosted by Ineffable Modeling Company, the all ages event will feature opportunities to view fresh looks, meet the designers and models, and enjoy fine foods and beverages. When: Saturday, June 10, 6-9 p.m.
Where: The Downtown Club, 2120 Kern St. 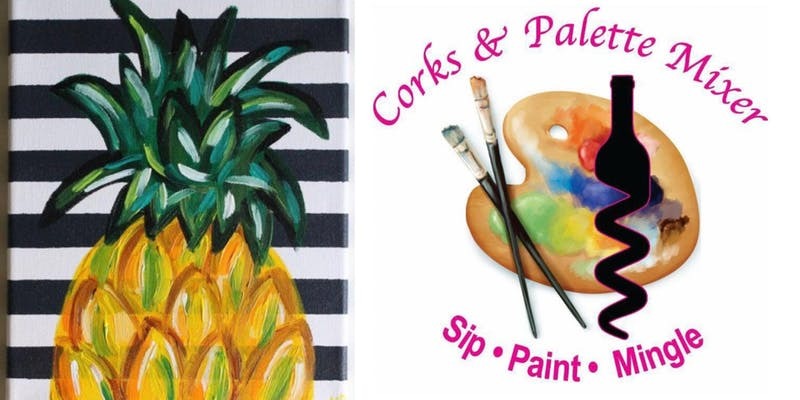 Paint, sip and make new friends at the latest edition of the Corks and Palette Mixer. To help kick-off the summer season, this Saturday's subject is the ever-popular pineapple. When: Saturday, June 10, 7-9 p.m.
Where: Corks and Palette Mixer, 1526 N Palm Ave.